Joi us for Good Friday! Come join us as we lift this city up in prayer! Come for yourself, come for your church, and come for your city! 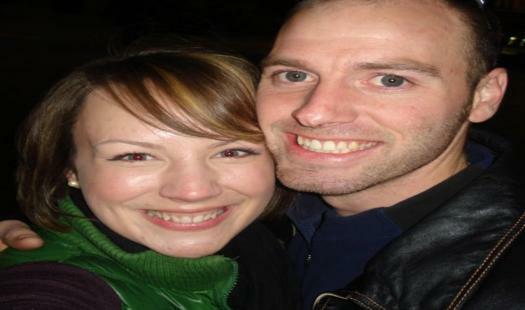 Stephen & Bekah Raze will lead our time of worship and prayer from 7:30 to 9:30p.m. All are welcome! Join us for Good Friday! We will praise Christ Jesus & pray for our community! The night kicks off at 7pm. Steve & Bekah Raze will lead worship starting at 7:30pm.